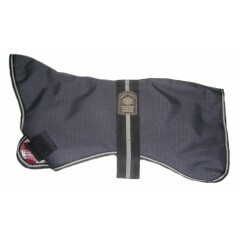 A Grey Padded Greyhound Coat by Outhwaite. This coat is Warm, Waterproof, Windproof and Washable. ..
A Grey Padded Greyhound Coat by Outhwaite. This coat is Warm, Waterproof, Windproof and Washable. 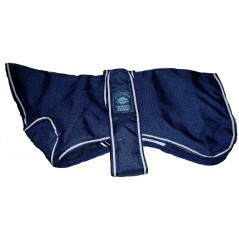 Th..
Something special from Outhwaites for our Whippet and Greyhound friends: our Whippet and Greyhound c..